Zak Ottow will meet Sage Northcutt in a welterweight matchup on July 14 at UFC Fight Night 133 in Boise, Idaho. Ottow will step into the Octagon after a turning-point win over MMA veteran and newly retired Mike Pyle. The 31-year-old managed his 16th victory by way of first-round stoppage, as he predicted, and got back to finishing ways for the first time since April 2016. In the end, it was a powerful overhand right that caught Pyle clean on the jaw and sent him hurtling backward. Ottow followed him to the canvas and laid a barrage of punches to force the stoppage. 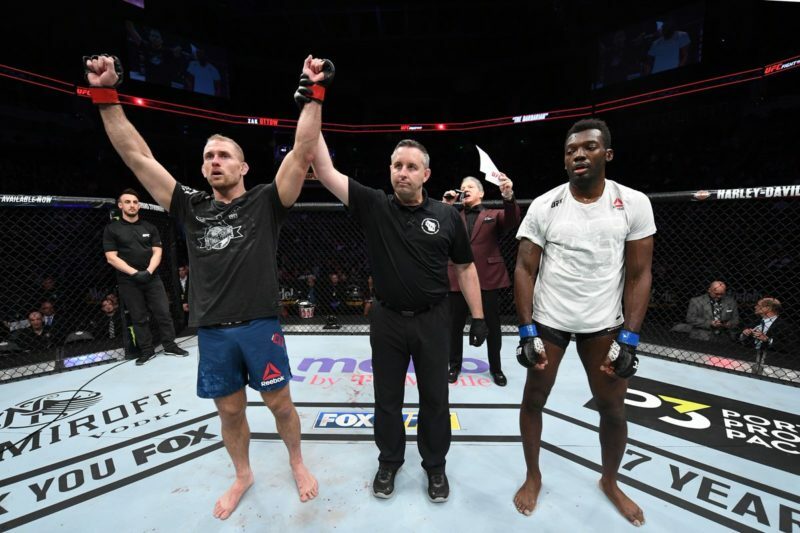 With a signature win in his fifth UFC bout, Ottow put an end to the split decision streak that had followed him recently. “Having a loss in the previous fight in China, and alternating between wins, I felt like I was in a must-win situation,” Ottow told The Body Lock. Ottow showed a side of him we haven’t seen yet in the UFC. 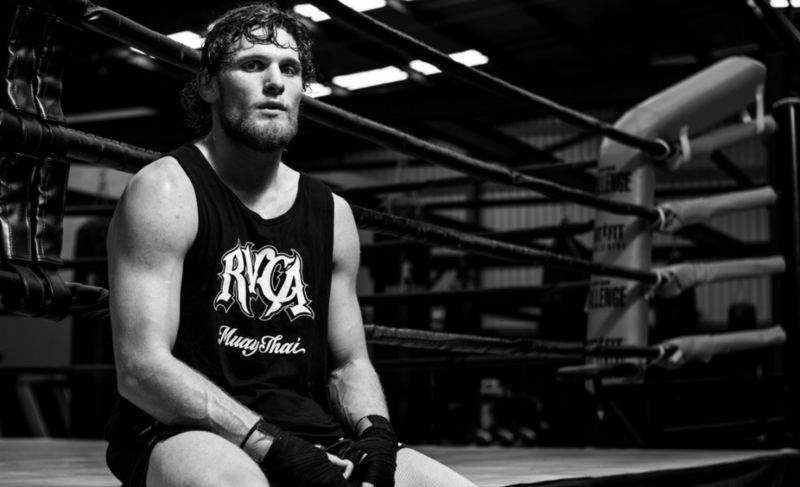 He dictated the pace, controlled Pyle with stance changes, and baited him to his left before connecting with his devastating right hand in the finishing sequence. 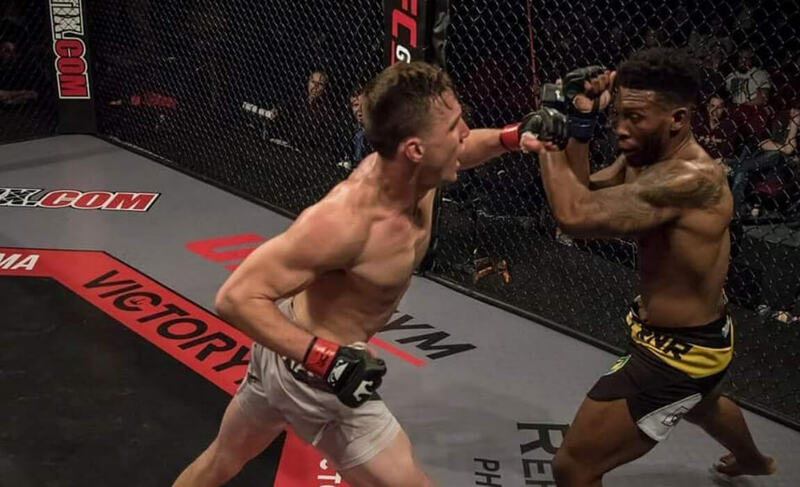 Zak attributes this approach to seeing holes and weaknesses in Pyle’s game in the pre-fight preparation and using his angles to set up his powerful strikes for big results. 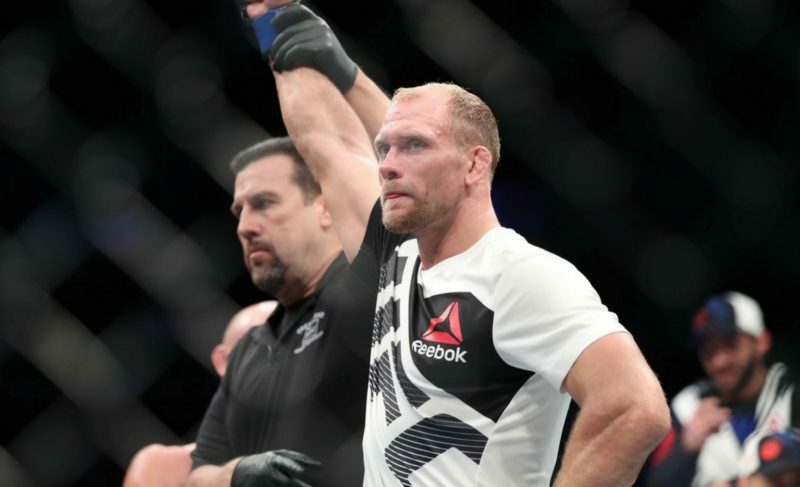 This emphatic win has set Zak Ottow up for a prime opportunity against the much-hyped, “Super” Sage Northcutt at UFC Fight Night 133. 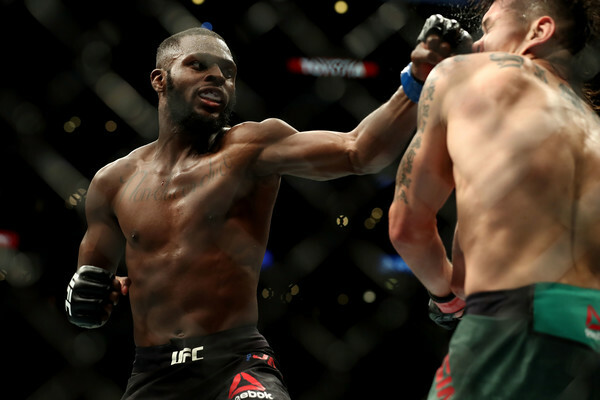 Sage is returning to the welterweight division despite his previous struggles at the weight class. 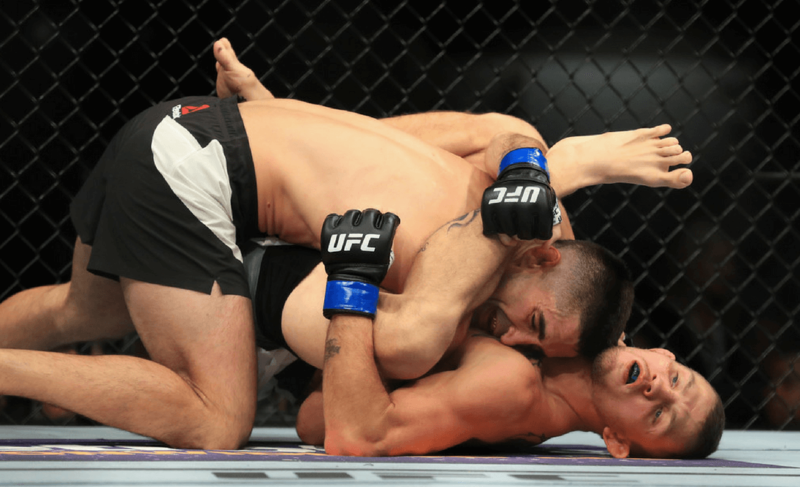 Northcutt has recently collected back some of his earlier shine with back-to-back wins in the lightweight division against Michel Quinones and Thibault Gouti respectively. After the fight, Northcutt stressed his interest in returning to the 170 lbs division. 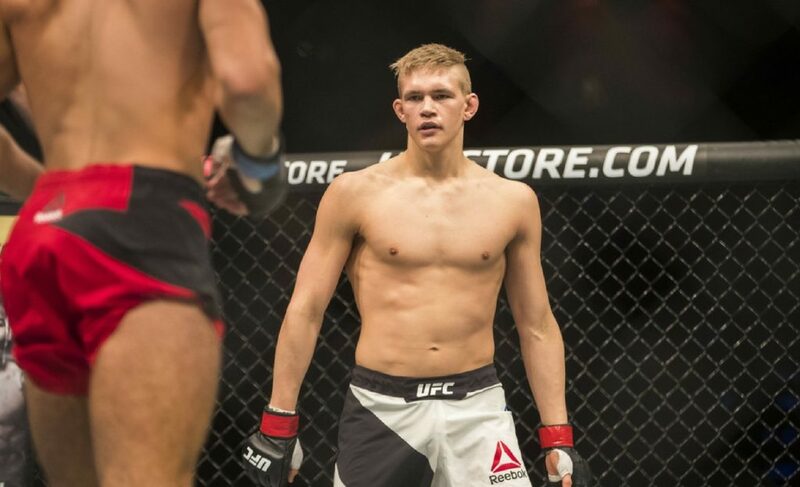 When he comes back to welterweight, he will face off with Ottow, a man who has competed at heavier weights pre-UFC and will hold a clear size and power advantage over him. “I’m pumped for this match-up, I didn’t think this was even on the radar for me,” Ottow shared. Ottow knows not everything in a fight happens according to plan. 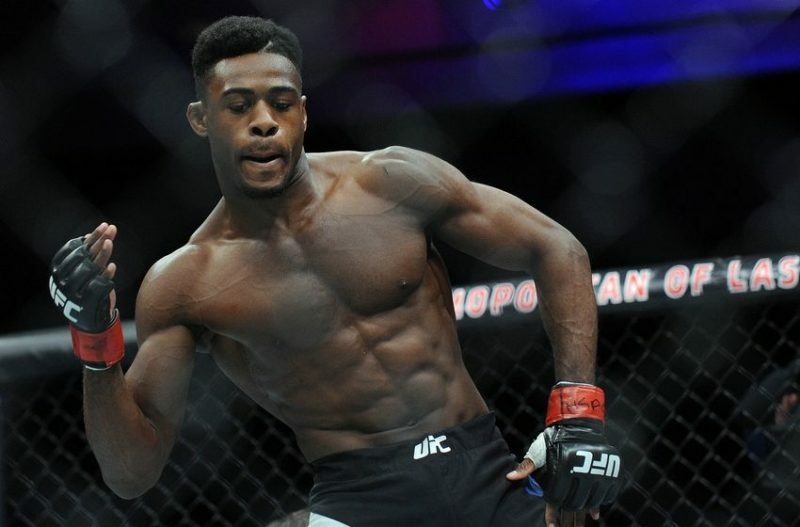 However, he does believe that he can handle Northcutt wherever this upcoming fight ends up. Northcutt has been using his time since January to bulk up and acclimatize to the 170 lbs category. The 22-year-old has shared his progress on social media, but Ottow believes the changes in Sage’s physique won’t make a difference. “There’s a different kind of strength from manipulating human bodies your whole life to lifting and pushing weights around slowly,” Ottow began. If Ottow manages to win in the way he suggests he will, he will surely generate plenty of momentum to build on. At the moment, “The Barbarian” is focused on Northcutt, but he has a few names in mind for his post-fight interview already. You’ll have to wait until then to see who he wants next.